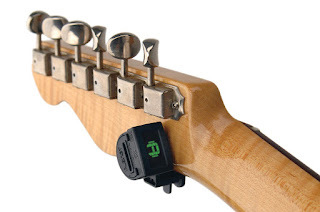 It has been awhile since I have reviewed one of the thousands of cheap little guitar headstock tuners that are on the market, so today we are going to take a look at the D’Addario Planet Waves NC Micro. The NS Micro is the slightly smaller version of the NS Mini, which is a pretty good tuner. True to its name, it is small, measuring about 1 1.4 inches across. It is unobtrusive, and its padded clamp fit well on my Martins, Gibsons, and Fenders. So, pretty much it will fit anything. It is easy to use, and there is no set-up needed unless you wish to change the reference pitch. There are only 5 buttons: power, mode (metronome or tuner), flip (in case you installed it upside down), and two cursor switches that will change pitch while in the tuner. That is it. 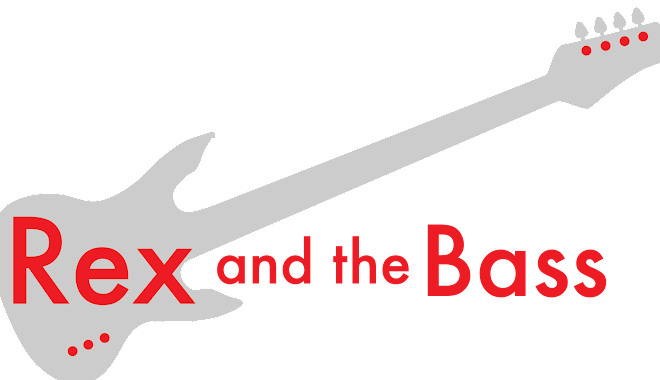 If you cannot figure out how to use it then playing guitar will probably be too hard for you, so maybe you will need to find a new hobby. The display is colorful and easy to read, and there should be no doubt as to whether notes are sharp or flat. I compared it to my Boss TU and my Peterson Strobostomp, and it appears to be accurate. The metronome function also works fine, though I am not sure it is the best idea to be staring at the headstock while practicing. I guess you could clip it to a music stand, though. 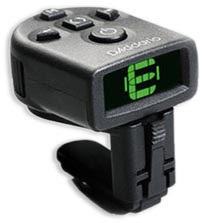 The D’Addario Planet Waves NS Micro tuner is also a smoking deal, probably to keep pace with all of the cool tuner apps that are available now. 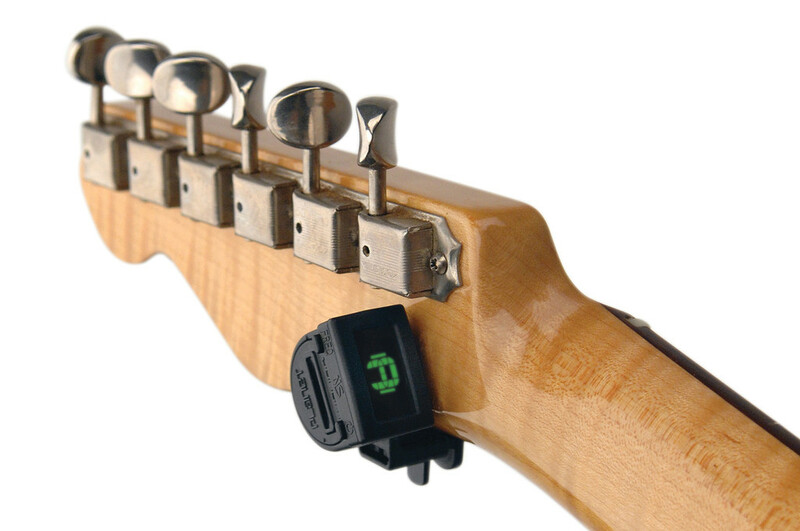 You can pick one up for $10 (list price $34.70), and if you want a budget headstock tuner, this is probably the pick of the litter.